Andy has posted an article on the Oxford University Press blog. 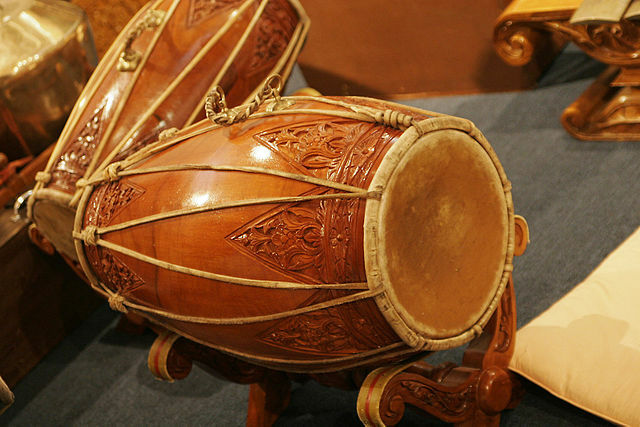 It's a handy overview of the cultural context of gamelan performance in the west today. Join us for open rehearsals!